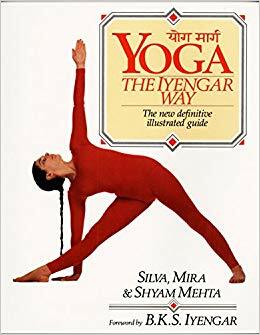 The following books are primary sources and recommended reading for practice within the Iyengar tradition. 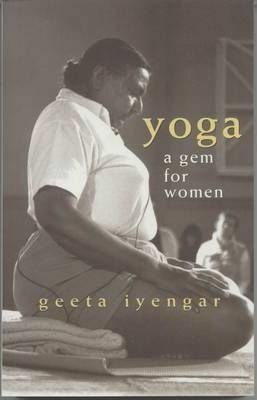 These books, along with a wide range of yoga props, are available through iyogaprops. The images below link to either PDF versions or further resources. 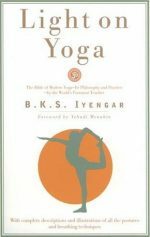 Why does anyone do yoga, anyway? by Marlynn Wei. 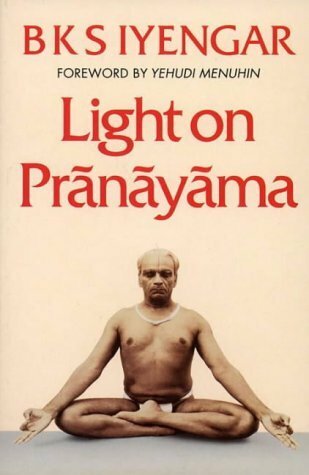 Krishnamacharya, The Man Behind Modern Yoga by Azriel ReShel. Establishing and Structuring Self-Practice: How to start your self-practice at Home by Eyal Shifroni. Looking beyond the lens of Instagram perfection in Yoga by Heather Mason.